It's been over 50 years since Dr. Martin Luther King, Jr. was assassinated. But his many famous words still ring true today. This may be a day off of work or school for many, but it's much more than that. 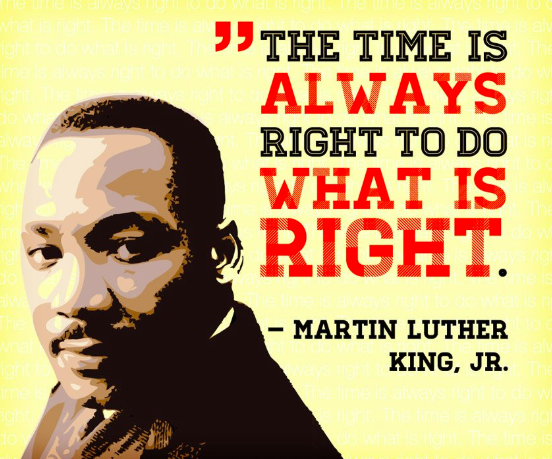 As I go about my day today, I'll be remembering the many strides Dr. King made in civil rights and the many ways he defined leadership, compassion, and equality for everyone. He was selfless in his pursuit for equality. He was passionate in his nonviolent activism. He was tenacious in his quest to end injustice.